As a lifelong student of conscious dance, Barbara Aman draws from 30 years of movement practice in the forms of partner and cultural ethnic dance. 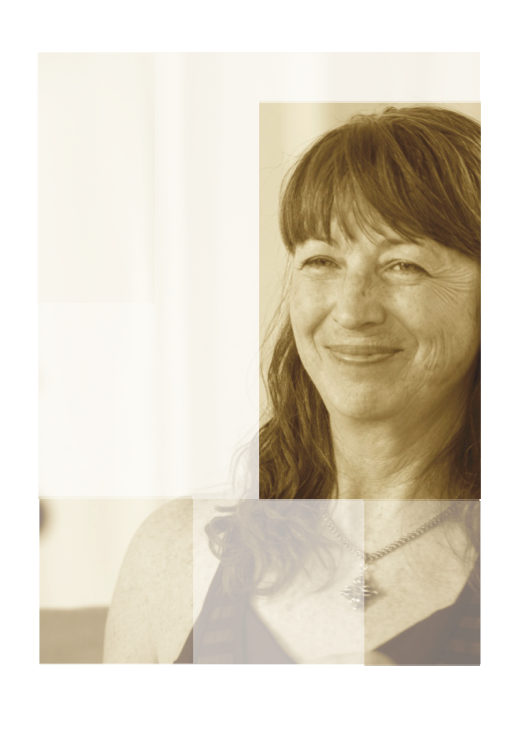 Integrating Authentic Movement and other awareness practices deepens her commitment to creative curiosity and non-judgment. A movement diplomat, her years of travel and study of indigenous cultures lays the foundation for movers to spin the threads that hold ourselves, our communities, and our world together as One.